Kryptonian Warrior: First Official Pic Of Peter Capaldi In His Doctor Who Outfit! 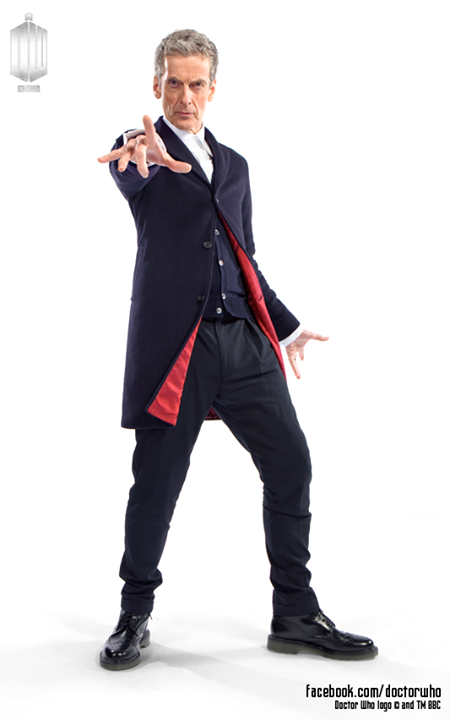 First Official Pic Of Peter Capaldi In His Doctor Who Outfit! So here it is, the first official image of Peter Capaldi in his own Doctor Who threads from the Doctor Who Facebook page! More like Doctor Strange! Very Ditko-esque.